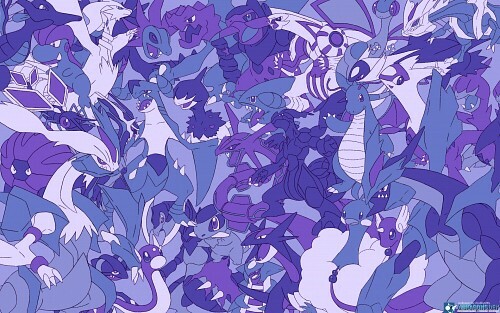 And feel free to check out my gallery for other "every types of pokemon" wallpapers. I won't link the collection here xD Next I'll be working on Ice types! I've always imagined dragons more in orange or red but still, this does look great! Quote by elisadevelonI've always imagined dragons more in orange or red but still, this does look great! I personally imagined more cobalt blue. i like the design but...idk maybe this color belongs to the poison type isn't ?